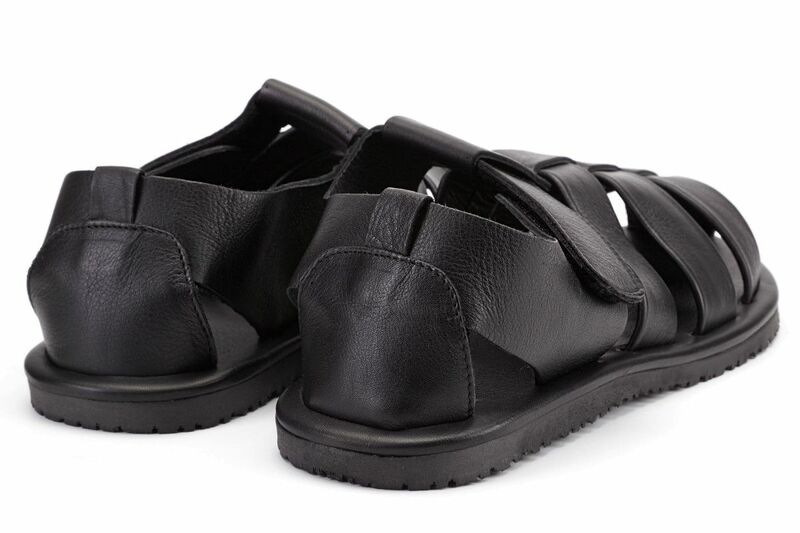 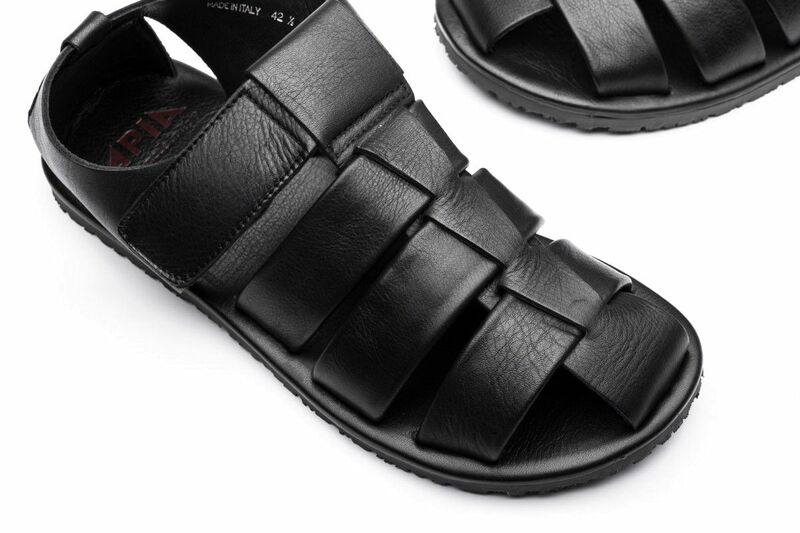 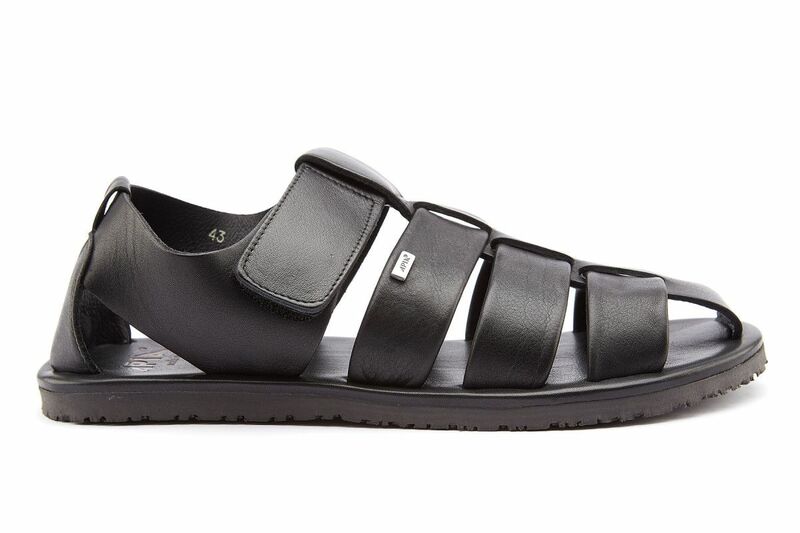 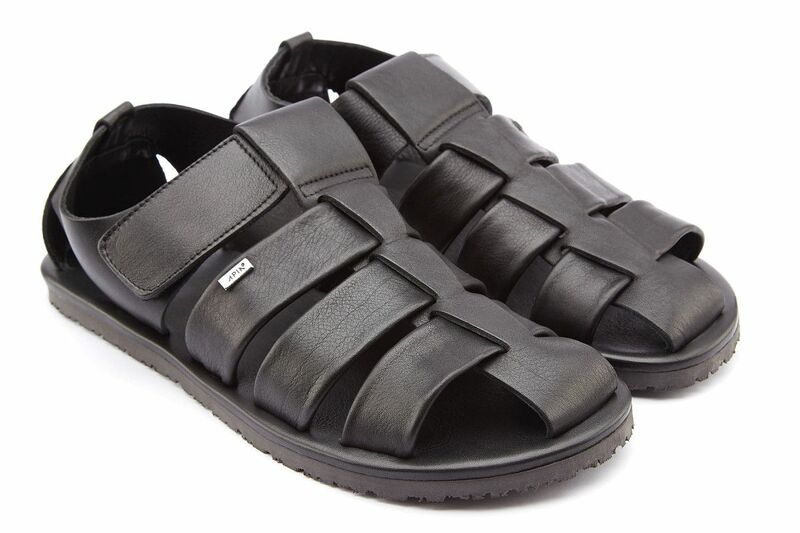 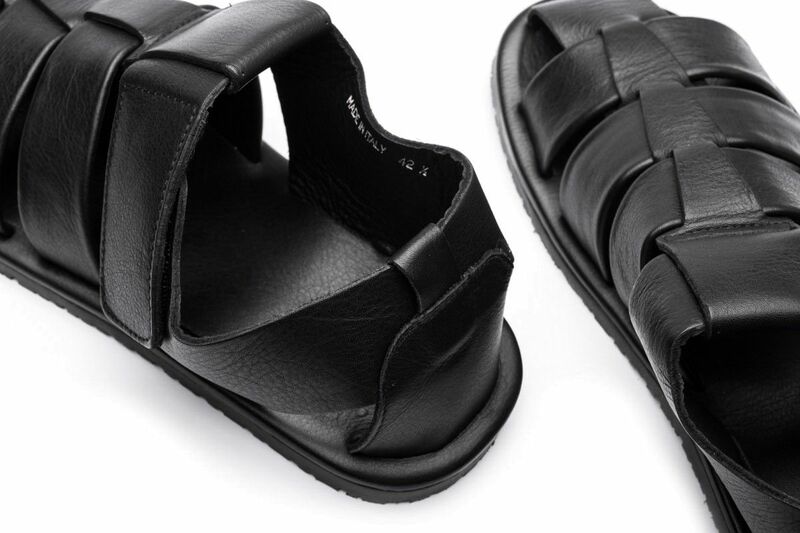 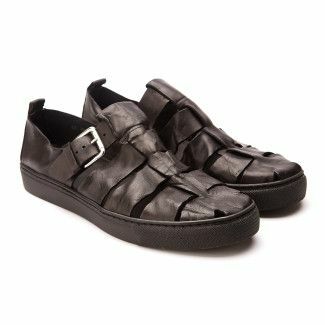 Black leather sandals on a flexible, comfortable sole. 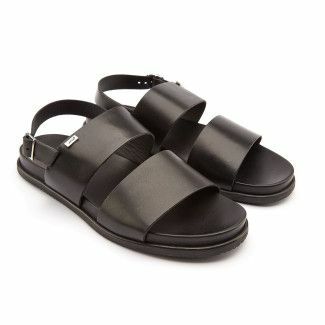 Everyday sandals in a timeless style. 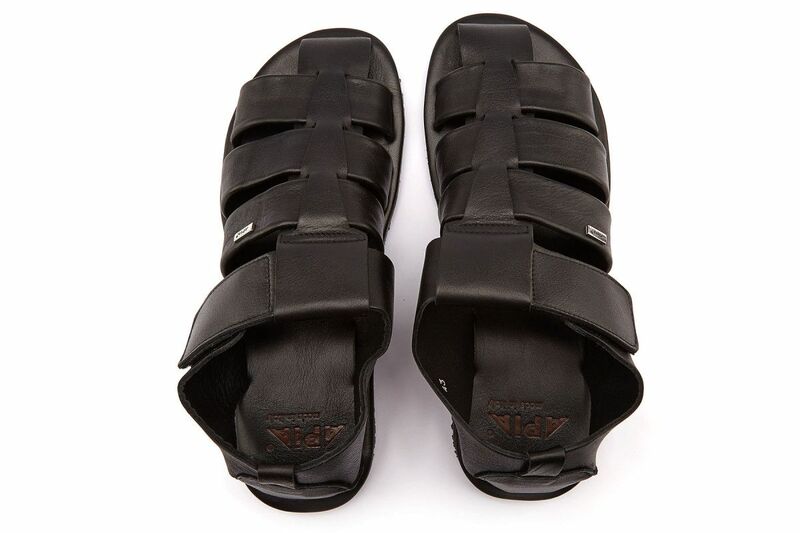 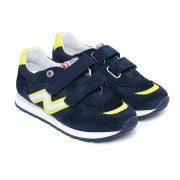 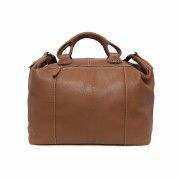 Soft, leather straps keep feet perfectly and guarantee breathability on hot days. 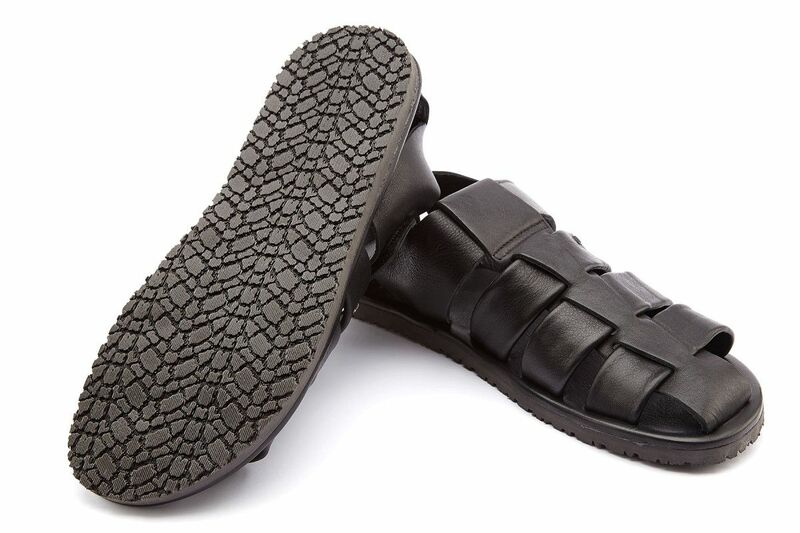 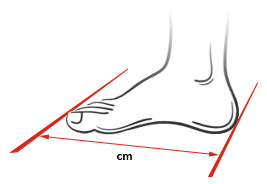 The flexible sole is very durable and provides comfort during long walks or holiday trips. 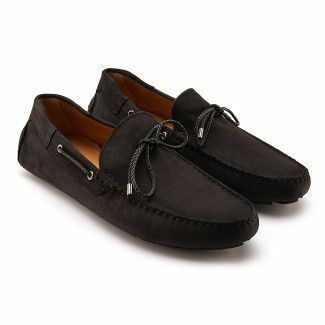 Summer, casual shoes that look great to both shorts, linen trousers and jeans.